The material in this web site is for your general information only. 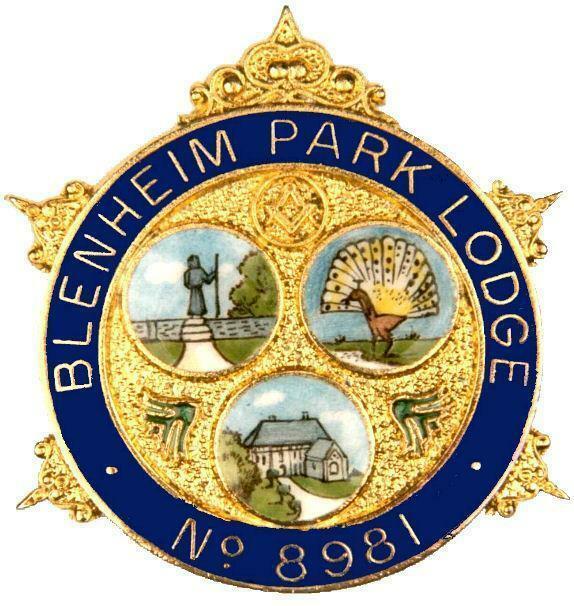 The contents of these pages are © Blenheim Park Lodge 8981. The opinions on this site, and those you can access from links here, are simply the views of the author and so do not necessarily reflect anything more than that. Where material has been reproduced here, either we believe it to be in the public domain or the copyright and rights of the author are acknowledged, and we have, we think, received permission to reproduce it here. If we have inadvertently included material which we should not, please let us know and it will be removed. Our website contains links to third party sites. 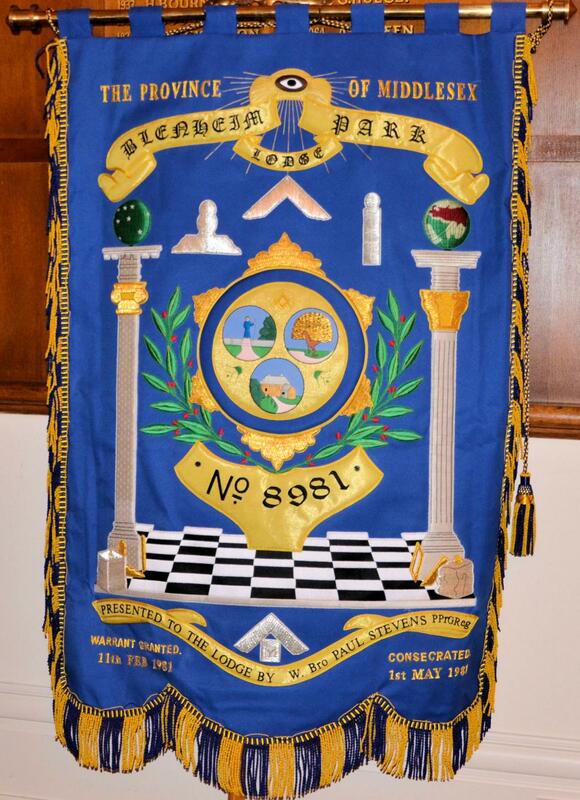 Therefore, links are provided on an "as is" basis, and the contents of sites accessed via links cannot be guaranteed to be accurate, up to date or endorsed by Blenheim Park Lodge. No liability is accepted for the contents of any site accessed directly or indirectly via those links.